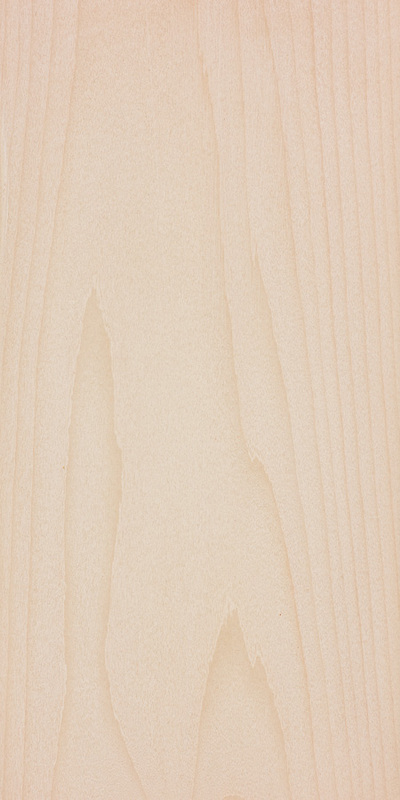 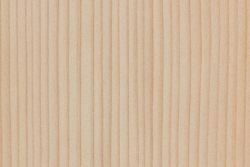 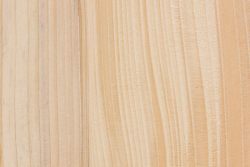 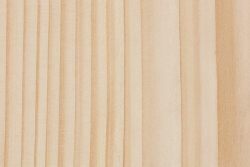 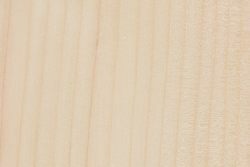 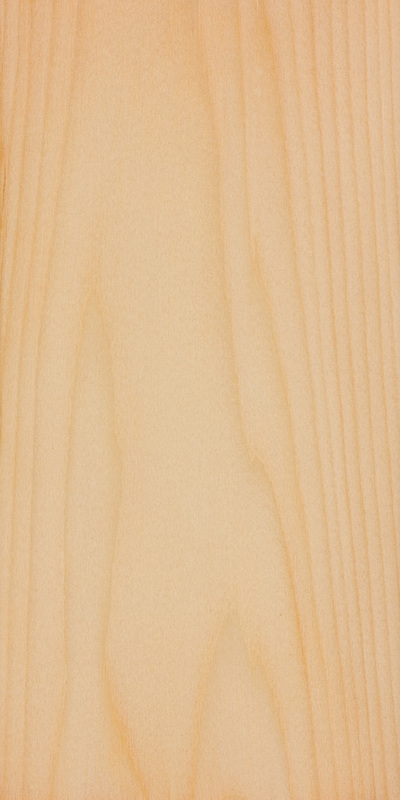 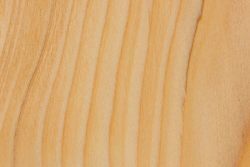 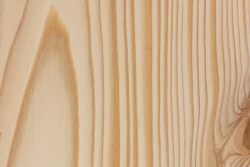 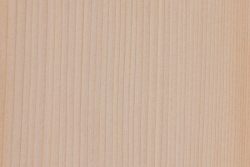 Pricing/Availability: Subalpine fir is used as construction lumber and is commonly grouped together with other species of spruce and pine and sold under the more generic label spruce-pine-fir, or simply SPF. 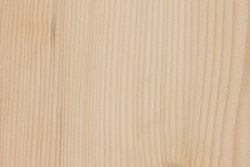 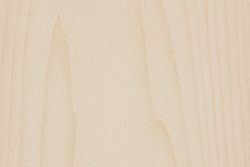 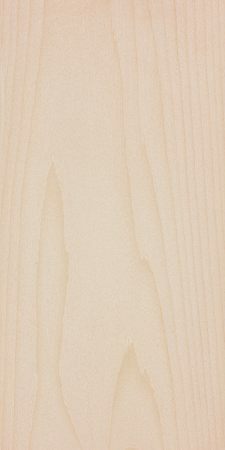 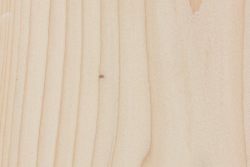 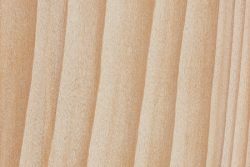 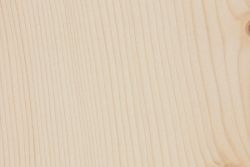 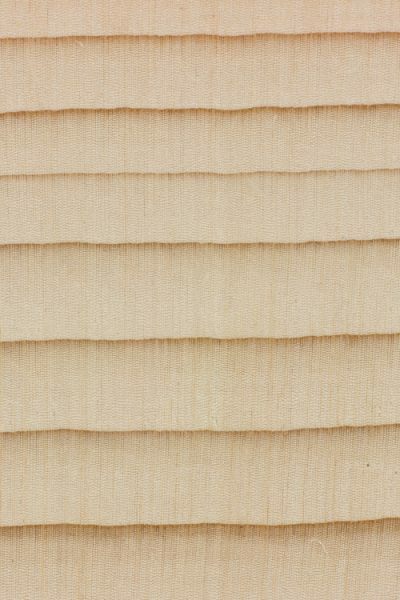 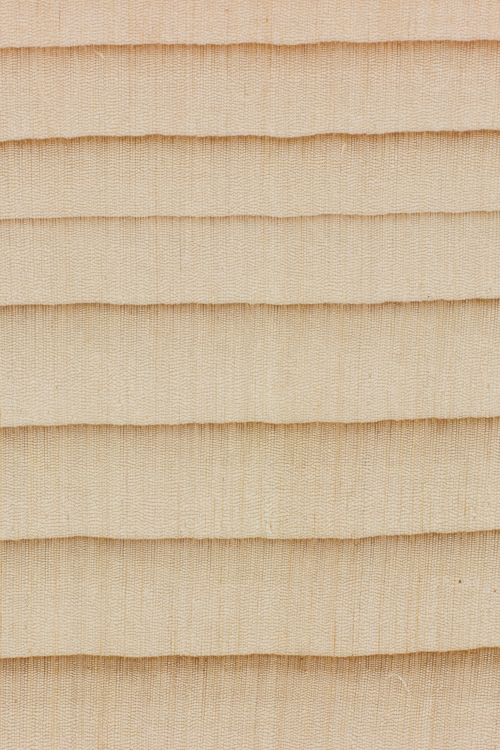 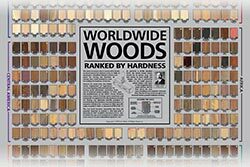 Prices should be moderate for such utility lumber, though clear, quartersawn, or other such specialty cuts of fir lumber are likely to be more expensive. 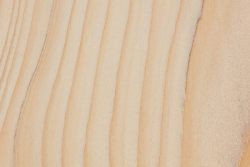 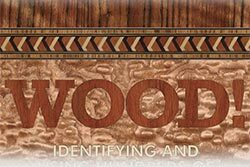 Comments: Fir is divided into different groupings, with the primary species in the western United States (including subalpine fir) all belonging to the white fir group.